When you need an electrician Leicester is a city with a few to choose from, but how can you be sure that the person you invite into your home or business will do the job safely, cost-effectively and well? Electricity is a major part of modern life, but, as incredibly useful as it is, it also can be extremely dangerous, so must never be handled without care and caution. According to the charity Electrical Safety First, electricity is a major cause of around half of all fires in the home, while an electrical accident injures hundreds of thousands of people per year. To prevent the damage that electric shocks or an electrical fire can cause, always engage the help of an electrician who knows exactly what they are doing. A word of mouth recommendation is an excellent way to find out if any tradesperson is up to standard. Not only will it help you to know that they are good at their job, but it should also help to feel safer when inviting someone you don’t know into your home. Sites such as Checkatrade should be able to assist with this. In addition, for added safety, always check a person’s ID before you let them in, to ensure they are who they say they are. Any tradesperson carrying out work in your home or business should be licensed and registered with their relevant body to ensure they work to the very highest standards. For electricians, an important accreditation to look out for is NICEIC, which shows they meet a series of industry requirements. 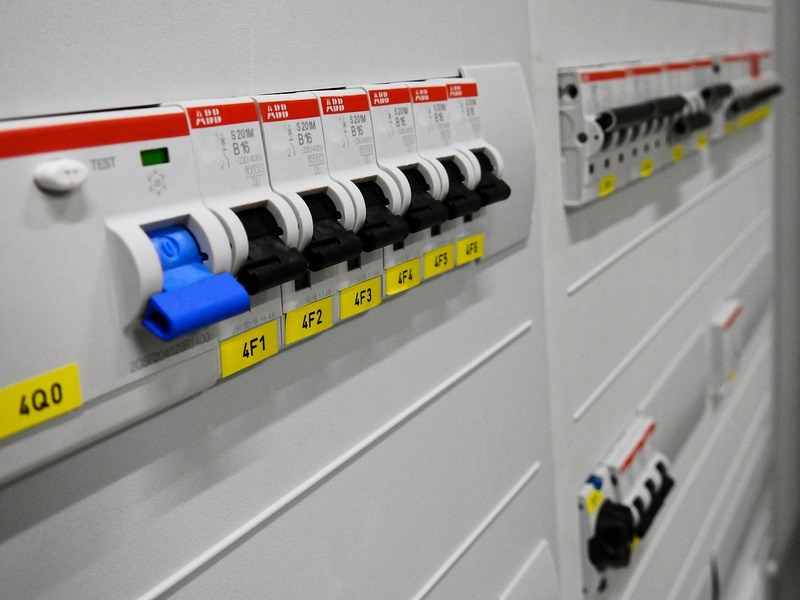 Electricians from both NICEIC and the Electrical Contractors’ Association (ECA) have to make sure their work complies with British safety standards, and they will give you a BS 7671 certificate to confirm that fact. The majority of electrical work done needs to meet the legal standards referred to as Part P. This means the task carried out is completed to a set legal standard and therefore is safe. It has to be inspected by your local authority, or by the electrician who has carried out the work. To do this they must be registered with a scheme which validates their competency, such as BSI or TrustMark. Any electrician worth his or her salt will have the necessary public liability insurance to cover any accidents which might occur. See evidence of some of the work they have carried out before in order to be reassured that they are able to carry out the work required and have experience of doing similar jobs in the past. Going for the cheapest option isn’t always the best one and you certainly don’t want to be cutting corners when it comes to electrical safety. This is why it’s a good idea to get a range of quotes and weigh up your options using the checkpoints above, to ensure you get the electrician who is right for the job. Before agreeing to a job, see which options there are available and which one of those is right for you, your home or business and your budget. Taylor Pickering’s qualified electricians have been carrying out electrical repairs and installations for many years. Our electricians are NICEIC approved, CHAS accredited, DBS checked and all work comes with a 12-month workmanship guarantee. Whether your property is suffering from tripping switches, circuits overloading, in need of a rewire, or you’re a landlord needing an EICR (Electrical Installation Condition Report) we can help. Contact us immediately by telephoning 0116 287 76 73 or book your appointment online with our handy form.